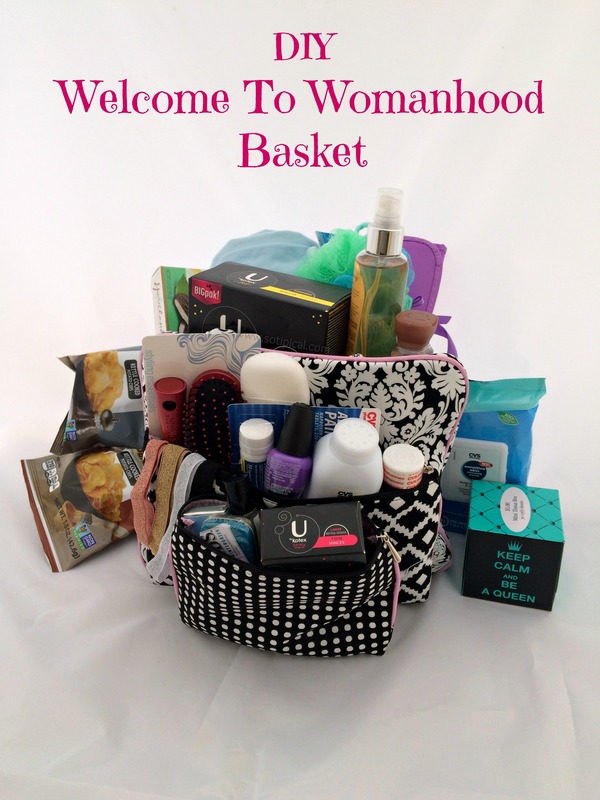 Have you thought of preparing your tween with a DIY Welcome To Womanhood Basket? I know we all have “the talk” with our girls, which includes telling them what a period is and why they will get it. For some girls, its exciting and thought of as a rite of passage. For others, it can be overwhelming because its an unknown to them. Its so important to prepare them so they can feel confident during their time of the month. My friend Robin told gave me the idea of making a basket. She and another friend made baskets for their daughters and it got me thinking about the experiences my friends and I had as tweens. None of us were really prepared, except maybe those who had older sisters. I was at CVS doing some shopping and started looking through the aisles to see what types of items would helpful and must-haves in the DIY Welcome to Womanhood Basket I was going to create. 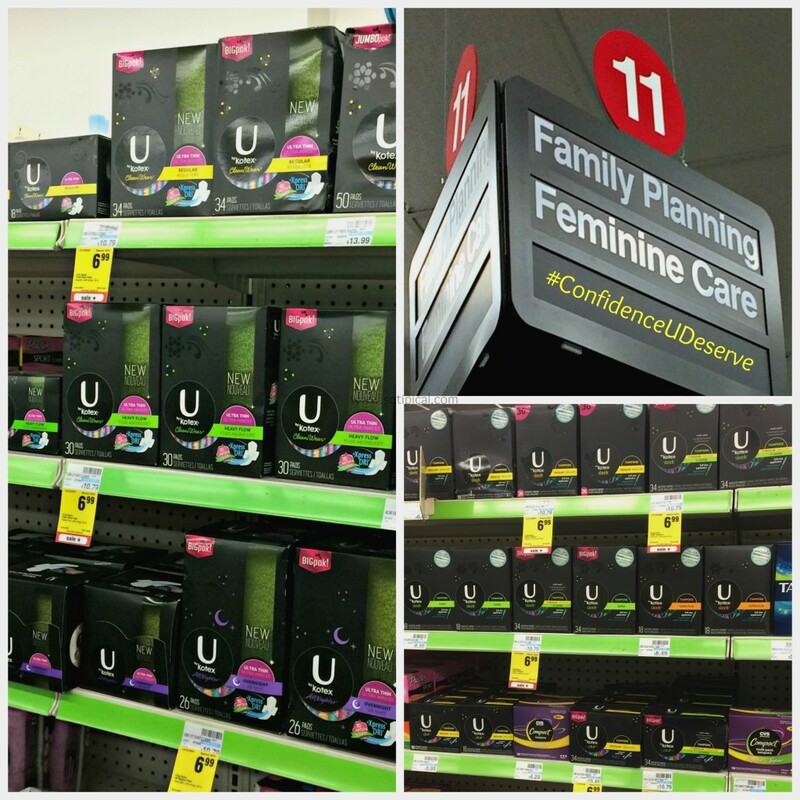 First stop was the feminine care aisle. 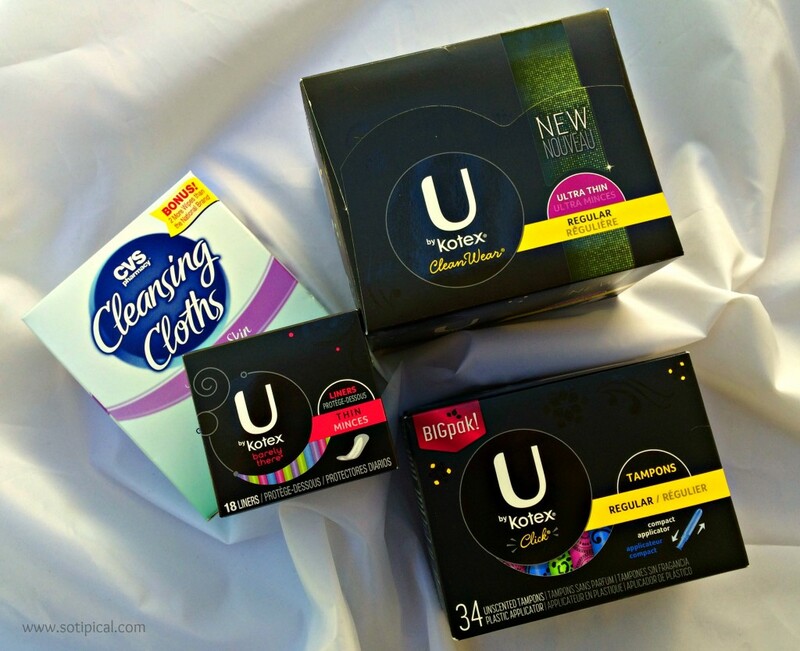 I knew I would find a good assortment of feminine protection products from U by Kotex. (Here is a $2 off coupon!) The tampons are compact in design, sleek, colorful and they protect. The pads and liners quickly draw in and lock away wetness. Along with these items, I happened to see some cleansing cloths for sensitive skin which I thought might be a good addition to the basket. Next I chose personal care items. Feeling clean and smelling fresh are a big part of feeling confident! 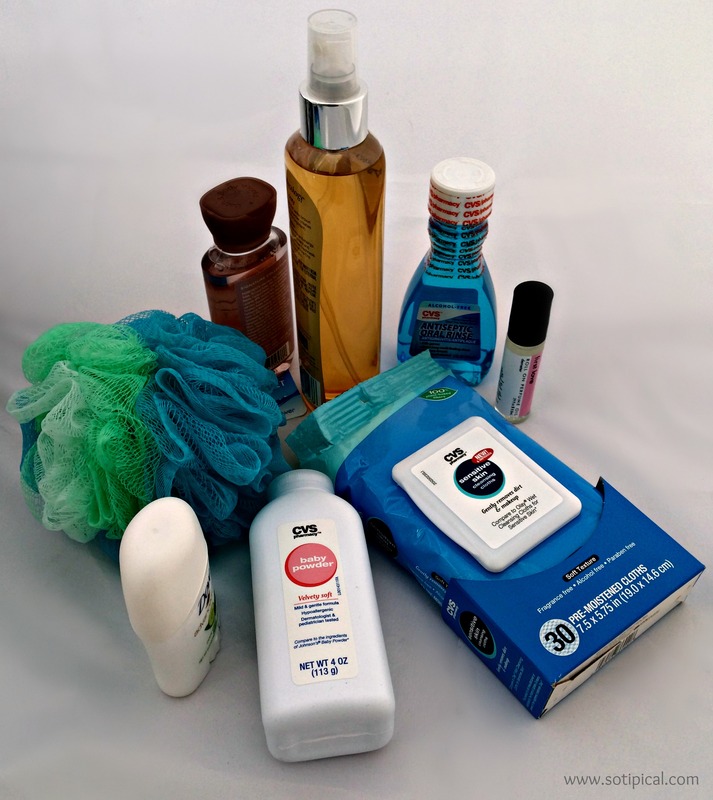 Now that her body is changing, personal hygiene is a MUST! We need to really start taking care of our bodies, including our skin, which is why I included facial cleansing wipes too! Some of these items are great for keeping in your purse, backpack or gym locker. I chose a 3-pack of cosmetic pouches, so each can be filled with all the necessary items a girl could need during her time of the month. A large pouch could hold her tampons, pads and wipes at home. Medium pouch for personal items to carry in her backpack or dance/sports bag. Small pouch may include items like a comb, mints, perfume, liners, lip gloss, nail polish, pain reliever, etc.- things you’d carry in your purse. My basket also included some snacks. 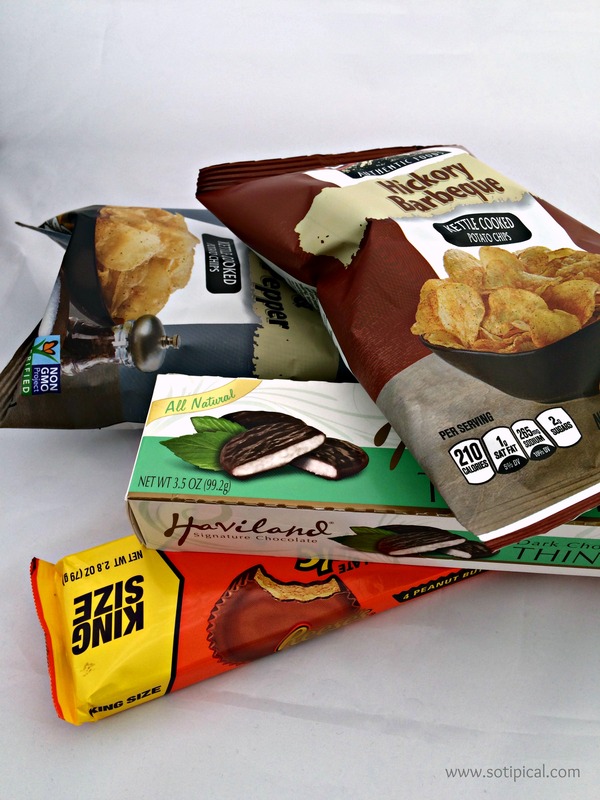 Sometimes we may crave sweet, sometimes salty and I offered both! I always tell my girls that its ok to indulge in treats we like, but always in moderation! Here are other items that I included, all of which can be so helpful in feeling our best! I hope this helped or inspired you to create your own basket! Is there something different you’d add? I’d love to know in the comment section below! For more ideas and product info, visit Confidence U Deserve and to check out the SaveTheUndies quiz at Dailybreak where you could win a $250 CVS Gift Card! That is funny! My mom told my grandmother, who proceeded to call all the other relative. I was MORTIFIED! I will NOT carry that tradition on!